For me it brings up an email to Press@2000ad.com titled: I Want to win a Warlord games miniature! You must just not love Stront enough, Leigh. The answer to the competition question is LV-426. Ceti Alpha VI. Or was it V? That's a must buy figure btw.Wonder when it's released. Those look great Leigh. I’ve only just started to perp my ones. 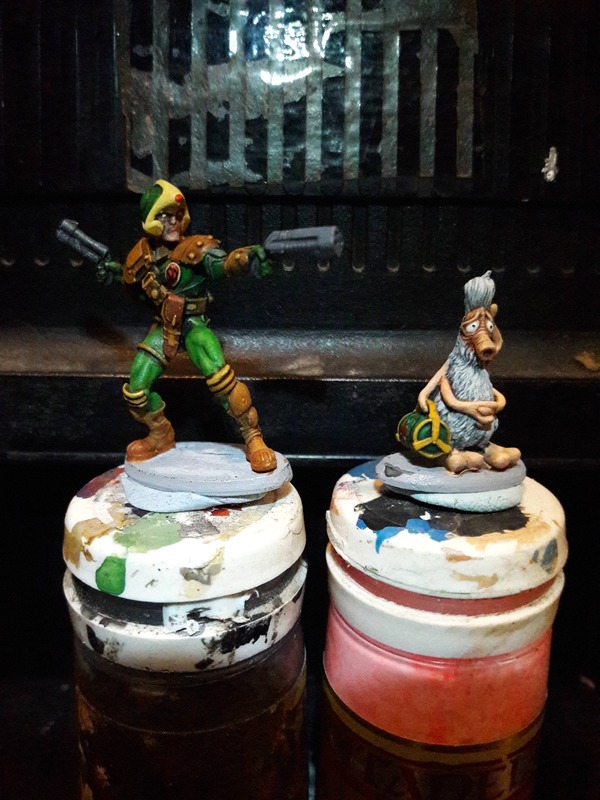 Wrong game - that's for Dredd miniatures!